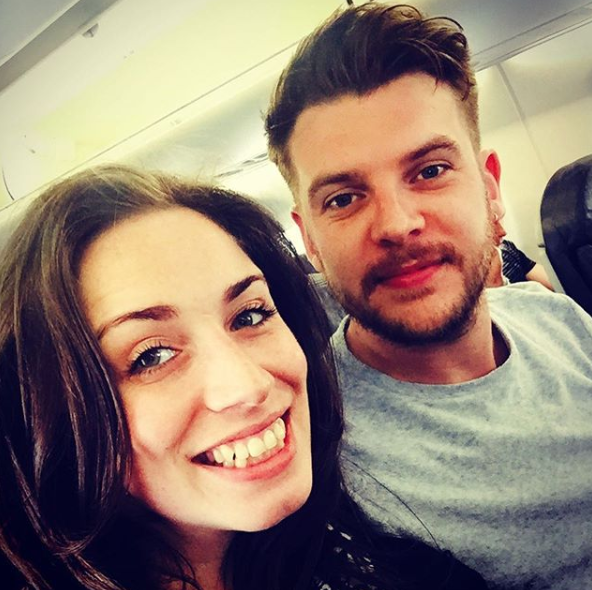 Coronation Street actress Julia Goulding has married her fiancé Ben Silver in a secret ceremony. It was reported last month that the couple were engaged after Ben apparently got down on one knee and popped the question last year. 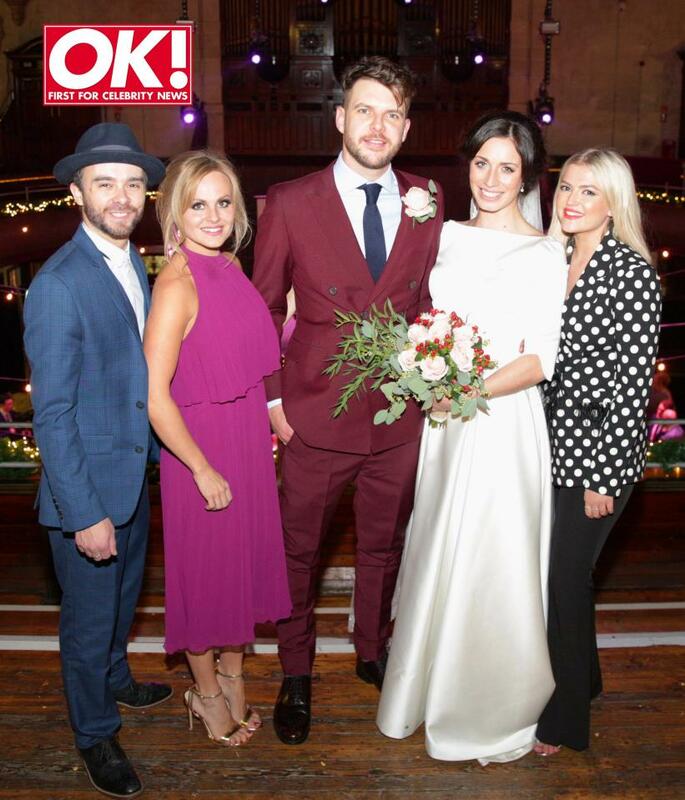 Julia, who plays Shona Ramsey in the ITV soap, and Ben tied the knot surrounded by family, friends and her soap co-stars in Manchester's Albert Hall. 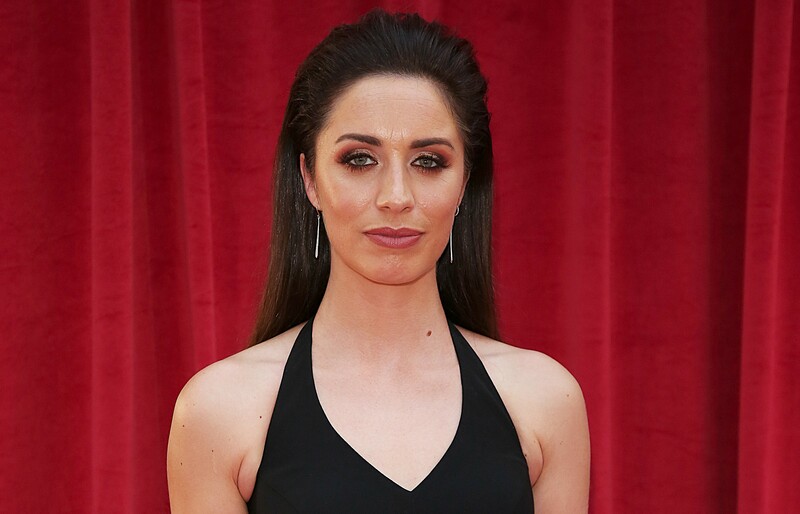 Read more: Coronation Street star Julia Goulding is secretly engaged! Speaking exclusively to OK! Magazine, Julia said she always wanted to get married on stage, so the Albert Hall was the perfect venue. She said: "I love being on stage and I always wanted to get married on one!" Julia revealed they didn't keep with tradition of the bride being walked down the aisle by her father as the couple walked down together hand-in-hand. Julia said: "It was important for us to walk down the aisle together and my parents aren’t traditional. My dad didn’t mind not giving me away as he believes I’m my own person." Jack P Shepherd, Tina O'Brien and Lucy Fallon were just some of Julia's Corrie co-stars who attended the big day. Julia told the publication: "At one point, Tina was trying to do a Dirty Dancing lift with my friend Kylie and Lucy [who plays Tina’s on-screen daughter] was shouting, 'Mum, no don’t!'" It was important for us to walk down the aisle together and my parents aren’t traditional. Julia, 33, also said she told Ben she'd marry him a week after their first date. Ben added that at the end of the week, he had already told her he loved her. Last month, it was reported that Julia and Ben were engaged after managing to keep the happy news secret since March 2018. A source told The Sun at the time: "Julia and Ben are incredibly close – he even relocated to Manchester from London for her, so it's no surprise he proposed to her. "Julia is quite a private person but everyone is so happy they are planning to tie the knot." Leave your congratulatory messages for Julia and Ben on our Facebook page @EntertainmentDailyFix and let us know what you think of this story! Corrie gives fans insider nod to Rick's real-life brother - did you spot it?